If you would like to advertise on this page as a breeder, please complete the Breeders Declaration Form (download here) and submit together with the Website Listing Application Form (download here) to the Club Treasurer. You can pay the listing fee by debit / Credit card or Paypal below. 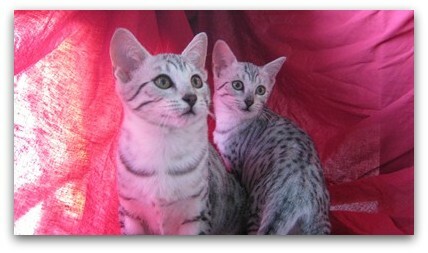 Specialiszes in silver and smoke, reared at home for health, temperament and type. 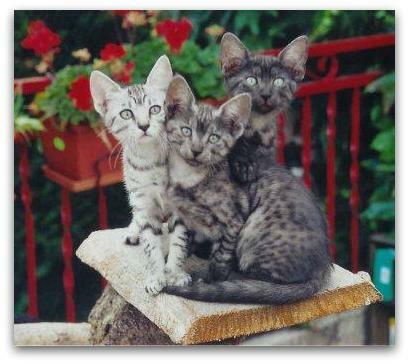 Members of The Egyptian Mau Club. Aequnoctium is a small cattery located in Brescia (northern Italy near Milano). We breed Silver ans Smoke cats. Take a look to our website. 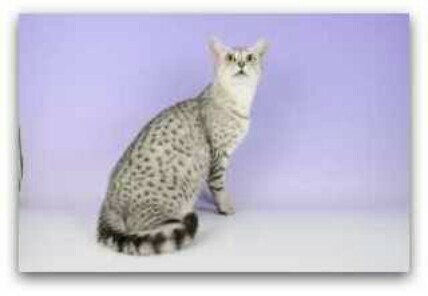 Specialsizing in Silver Egyptian Maus, breeding for health,temperament and type. All our Maus are brought up in a loving family environment and are used to living with dogs. Specialising in Silver. 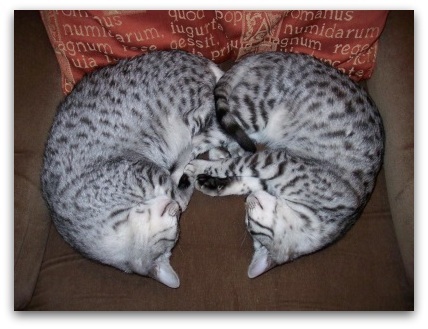 Members of the Egyptian Mau Club. 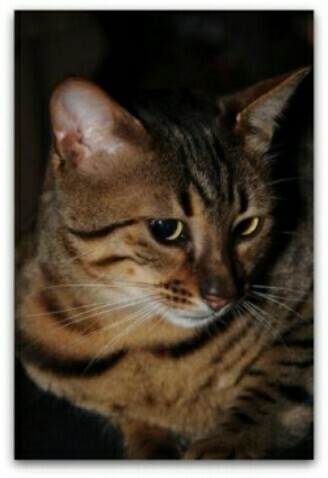 If you are looking for a Bonze Mau I am based near St. Albans, Herts; Loving home with outdoor access always. Specialising in stunning silver maus. Bred in home environment for Type, Health and Temperament. 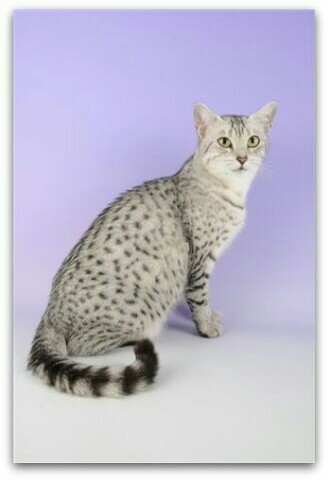 Member of the Egyptian Mau Club. Specialising in Bronze Egyptian Maus, but also breed Silver & Smoke Egyptian Maus. We are a small family cattery located in the South France, Our cats live with us like members of our family, we breed for health, Temperament and our kittens are well socialized. 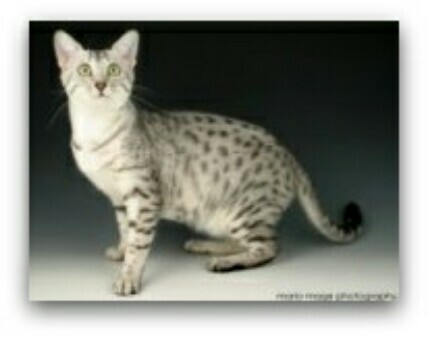 Member of the Egyptian Mau Club. Totally ethical breeder, with a Breeding Programme specialising in Silvers. The focus is on health, temperament and striving to keep the in-breeding percentage as low as possible. We have been breeding Egyptian Maus since 2002. Our goal is to raise very sociable kittens. We seek inbreeding that is as low as possible for good health. Limetz-Villez, Île-de-France region in north-central France. Specializes in silver. Breeding for type, health and temperament. 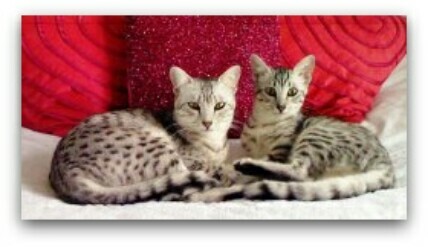 Members of The Egyptian Mau Club. We are breeders of Silver and Smoke Egyptian Maus. We are small hobby breeders who are passionate about Egyptian Maus, and our cats are our much loved pets. Our kittens are born and raised in our home where we endeavour to ensure they have every opportunity to become socialised and develop nice temperaments to be friendly and loveable pets. It is also important to us that our kittens are healthy and are good examples of Egyptian Maus as described in the breed standard, so we choose our matings carefully to achieve these aims. 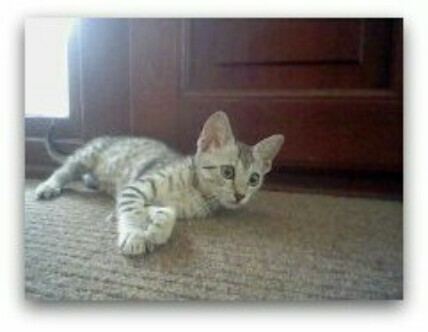 Kittens that are considered to be suitable are sometimes available to be used for future breeding. Specialising in Silver, bred in the home. 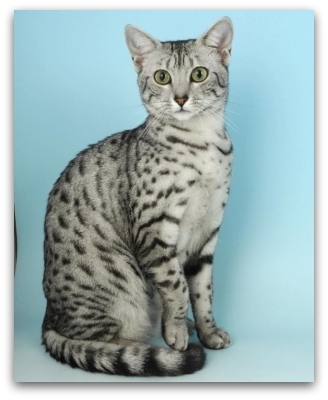 Member of the Egyptian Mau Club. A small cattery 'Silver Irbis' located in Riga (Latvia), Specialising in silver egyptian maus. Breeding for health, type and temperament. Registered with FIFE. 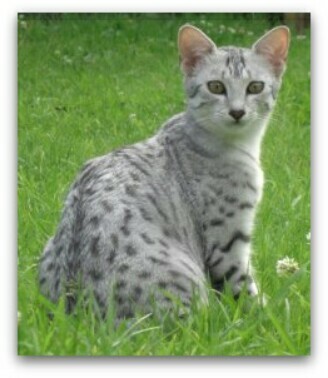 Specialises in silver, reared in the family home for excellent temperament. 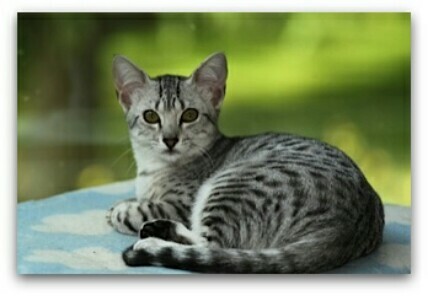 Member of the Egyptian Mau Club. 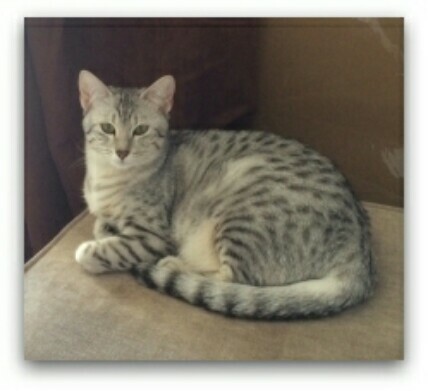 Specializing in silvers, I breed for Health type and temperament all my kittens are brought up in the home, member of the Egyptian Mau club. 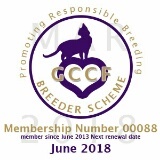 Member of GCCF Breeder Scheme.